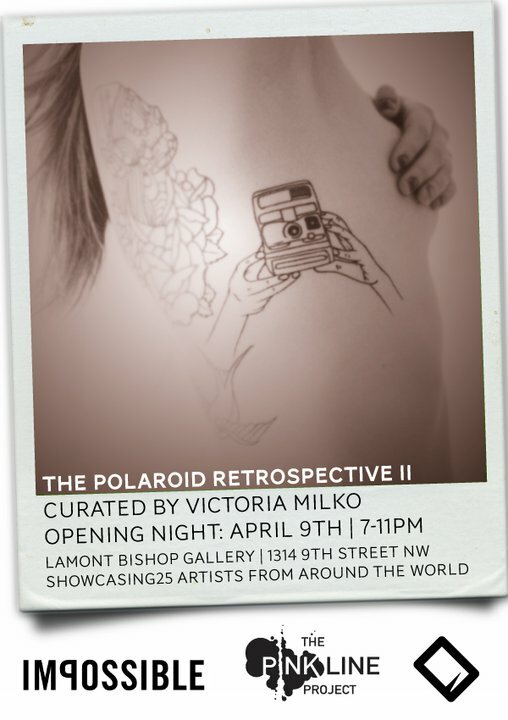 I recently had an installation of Polaroid drawings in the Polaroid Retrospective II at Lamont Bishop gallery in DC. Click on image below to be redirected to site. I started drawing on Polaroids in 1999 while in grad school. Even though my work is mostly drawing and painting, I have used photos in many ways in my work - from reference to collage. The Polaroids seem to satisfy my need for instant gratification in a way that painting can’t. The Polaroid photos I take are usually of my art work in various stages of process or images of ephemera lying around my world. The mark making was natural for me, an inability to leave the photos alone and drawing being a key medium in all my work.